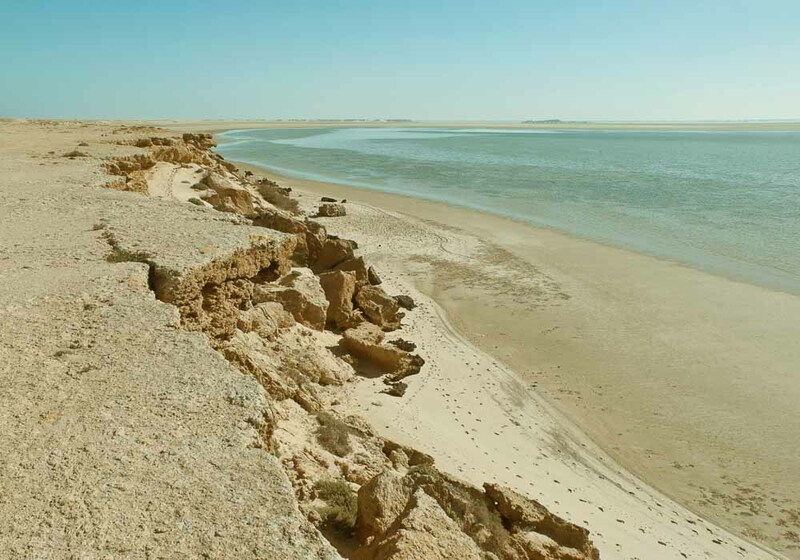 Dakhla, sometimes known as al-Dakhla, is built on a narrow peninsula that protudes into the Atlantic Ocean and runs parallel to the African coast. 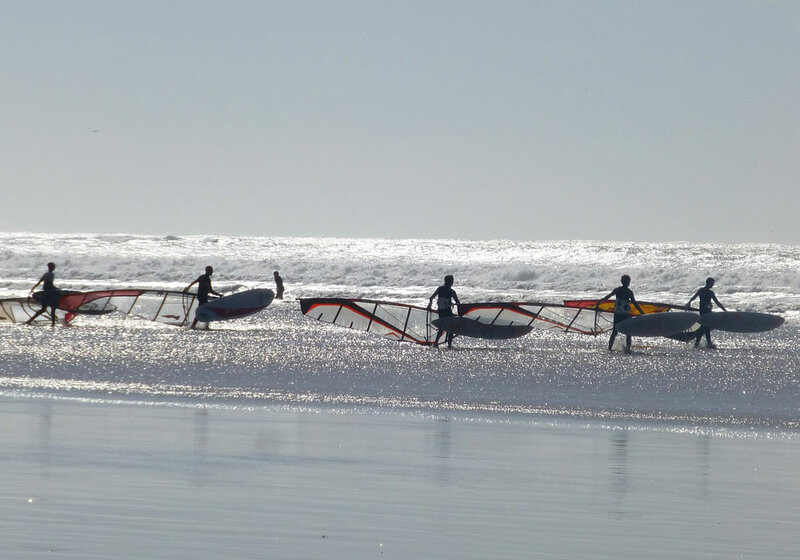 An Amazigh settlement since ancient times, these days it has a growing reputation as a leading global destination for watersports lovers. 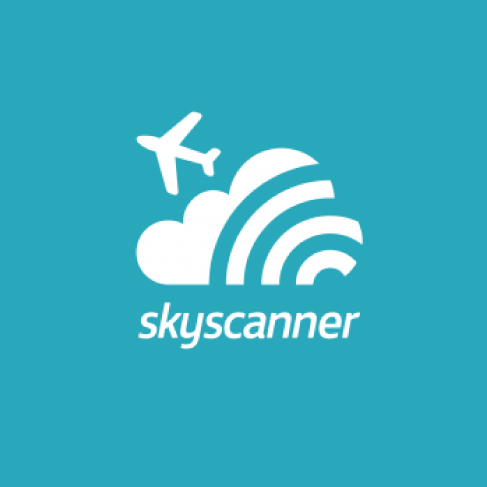 To get to Dakhla you have a choice of flying from Casablanca airport, or making your way by land. 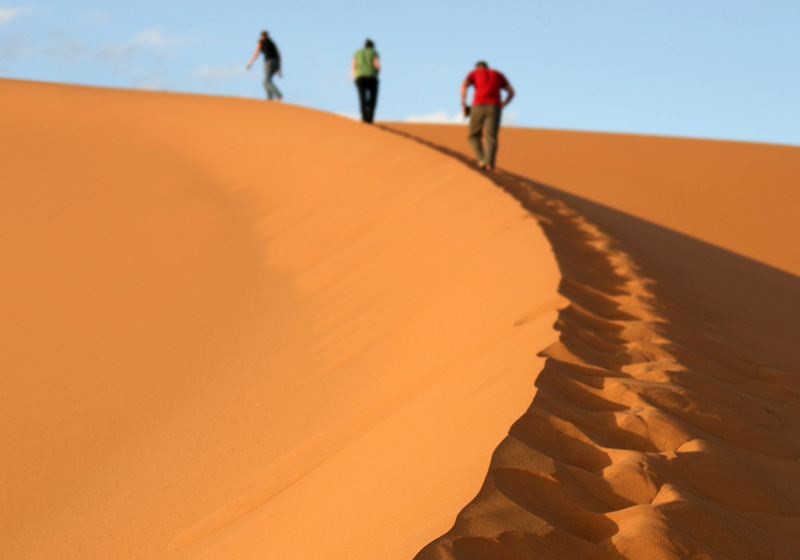 This second option gives you the chance to see the Sahara - the single road to Dakhla winds through the desert along the coast, passing many traditional villages and campsites. 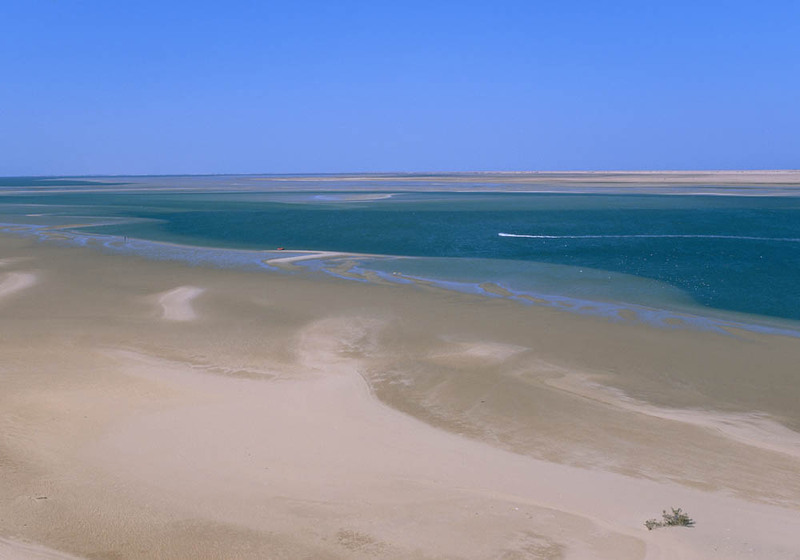 When you finally arrive at Dakhla it’s like finding a secret oasis. The town is a mix of Amazigh influence and Spanish architecture, a remnant from colonial times. 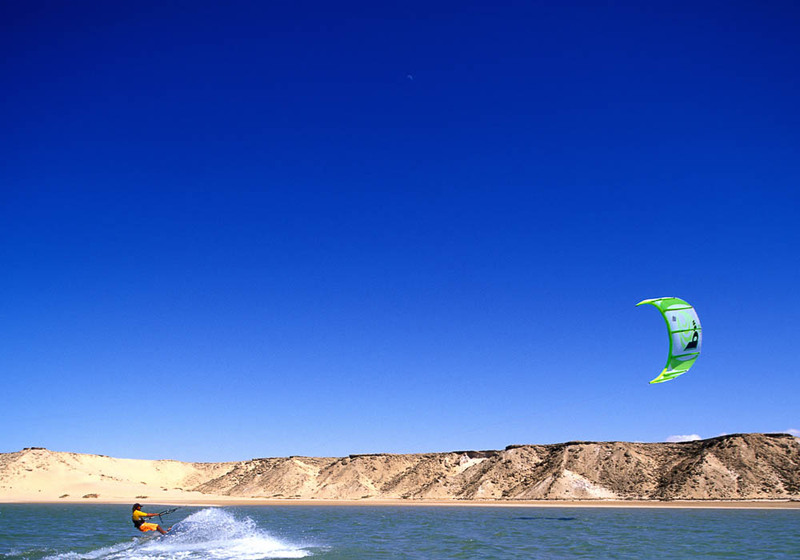 You’ll quickly notice that the prevailing feel of Dakhla is laid back and relaxed, befitting its popularity as a haven for watersports enthusiasts. 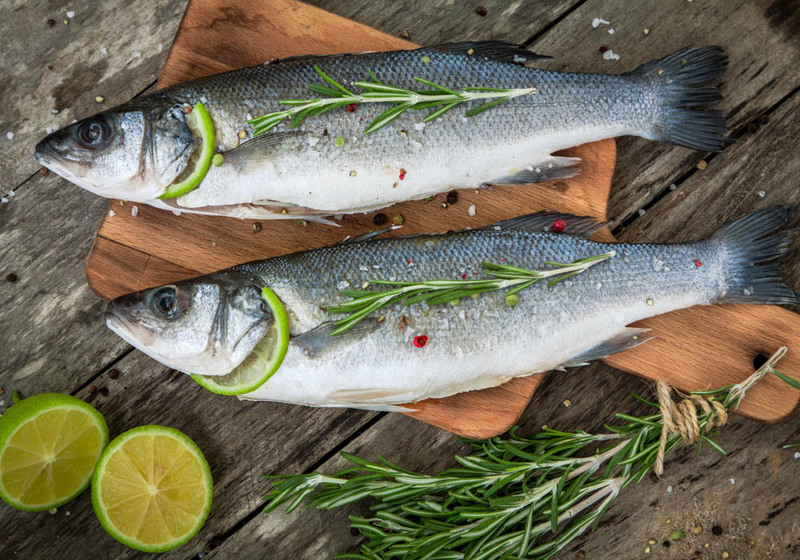 It’s a town where you can relax, absorb the culture, and enjoy stunning views across the Atlantic Ocean. The Sahara desert covers 3.6 million miles, has dunes up to four hundred feet high, and over twelve hundred different species of plants. 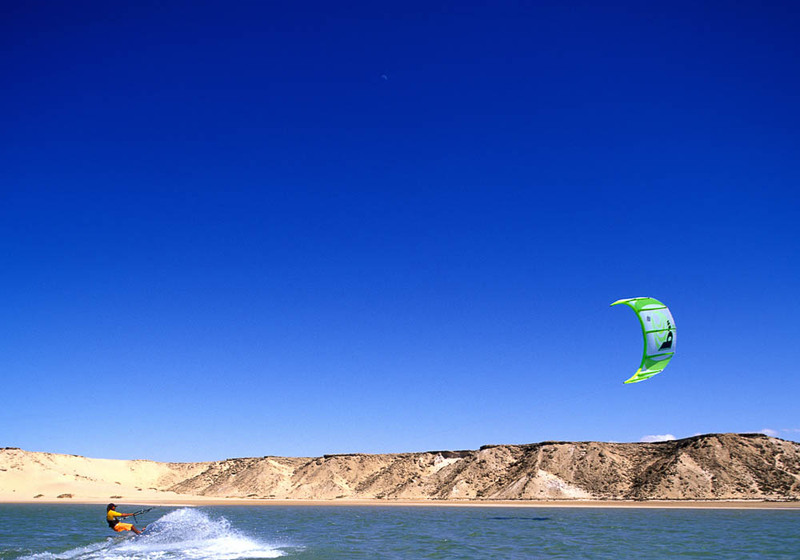 It’s a fascinating place to explore and one of the best places to do this is from Dakhla. You can trek into the western portion of the desert on foot, camel, or rather more quickly by quad bike or air-conditioned 4X4. 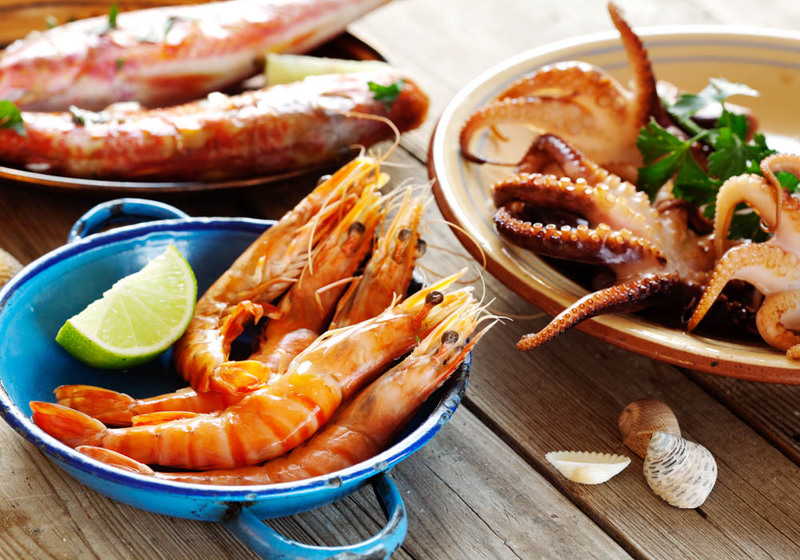 You’ll be in the area where the desert meets the ocean, so when you find the heat of the Sahara too much to bear it’s only a short trip back to the coast where the temperatures are far more comfortable. 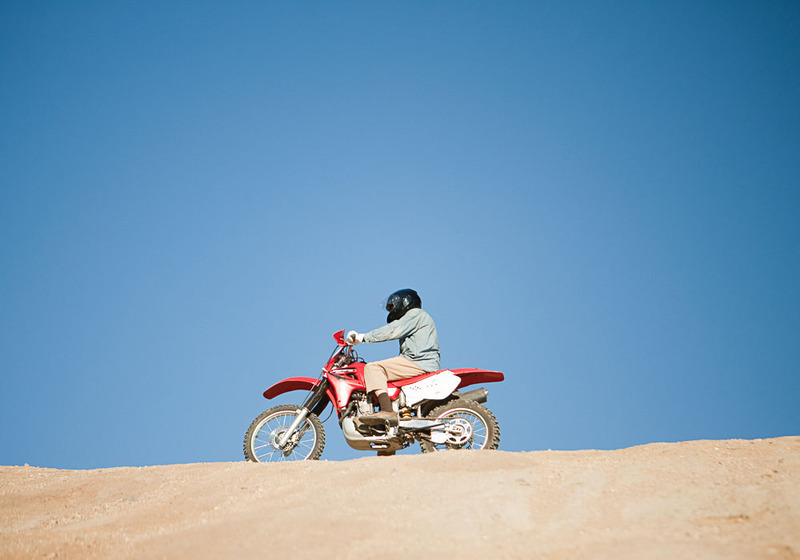 If you’re one of the thousands of people planning to travel around Morocco on the back of a motorbike then Dakhla should be a key part of your itinerary. The journey to the long thin peninsula is a stunning ride through unspoilt desert, mainly along coast roads which give you uninterrupted views out over the Atlantic. Occasionally the road veers inland and takes you through traditional Moroccan villages where the temperature soars. Mostly though it will be just you, the road, the sea and the desert. And when you finally reach the town of Dahkla it feels as though you’ve arrived at a secret oasis, such is the epic nature of your journey. 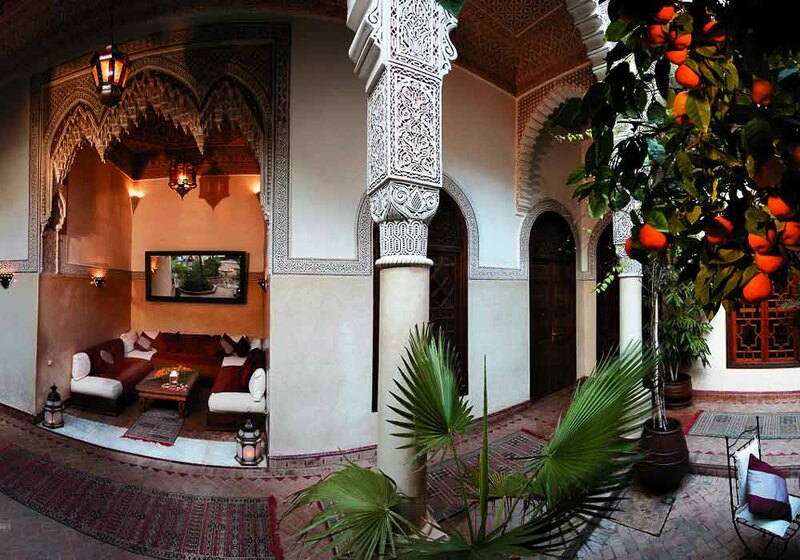 Dakhla is a place well used to travellers, and there are plenty of places in the city for you to stay in. Most are on the eastern side of the peninsula which has the dual benefit of giving them protection from the winds that sweep off the Atlantic, and beautiful views across the smooth lagoon. 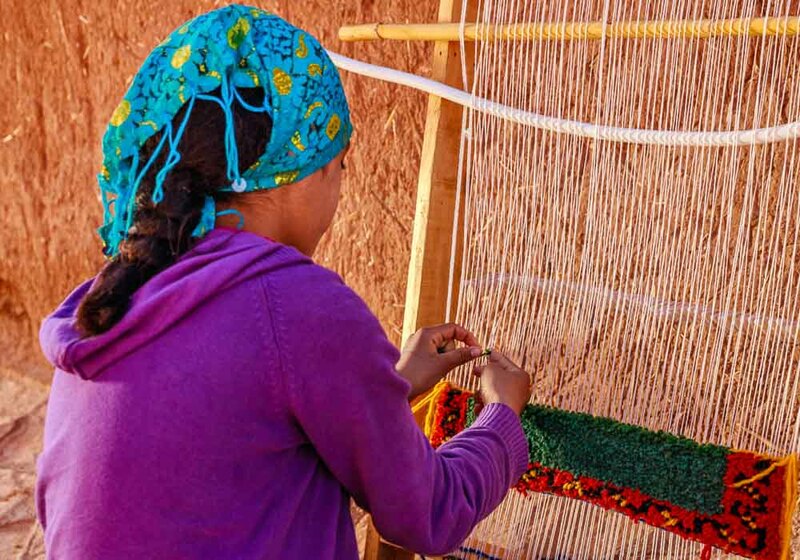 From hostels to hotels, Dakhla has somewhere to suit all pockets. 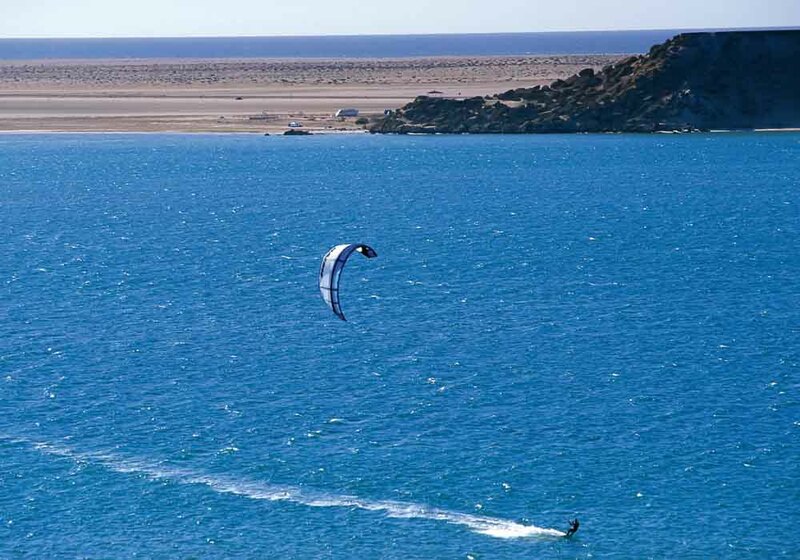 There are two main ways to reach Dakhla – the quick route by air and the scenic route by road. The first will get you there swiftly, but if you’re more adventurous then the journey to this peninsula close to the Sahara is the road trip of a lifetime. 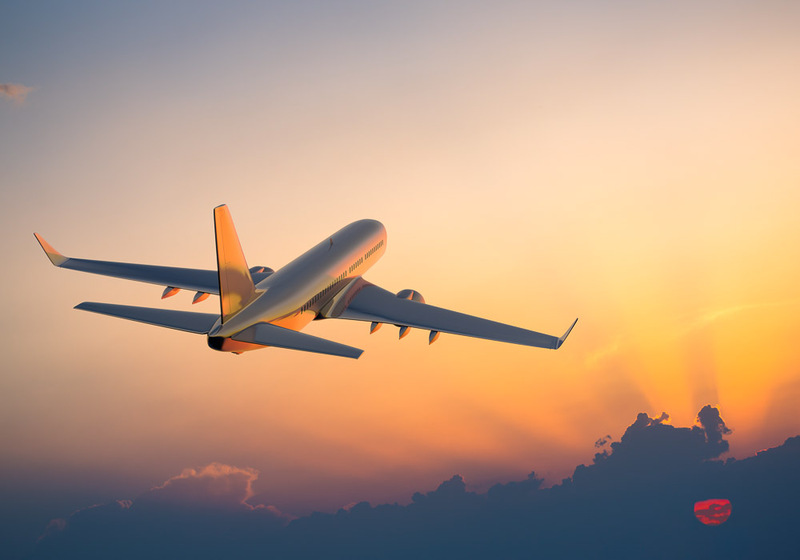 You can fly into Dakhla from Marrakech, Agadir or Casablanca, making it an easy destination to reach from Britain. 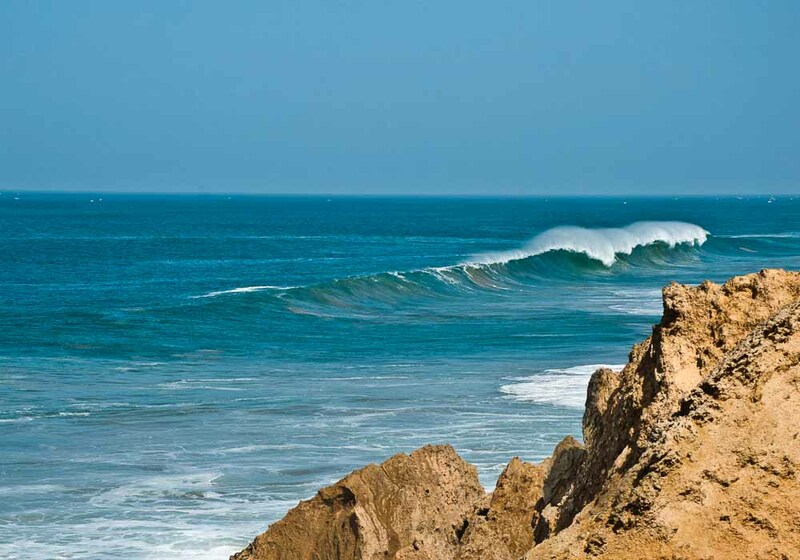 If you want to drive to Dakhla then most people start from Agadir. There is a bus service which takes around twenty hours, but there’s nothing to beat hiring a car and driving down the coast, with the ocean on your right and the Sahara on your left. This way you can take the journey at your own pace and enjoy the scenery in this spectacular part of the world.